All Pointe students are required to be at least 10 years of age, have a minimum of 2 years Classical Ballet training, and must be invited by their Ballet Instructor. 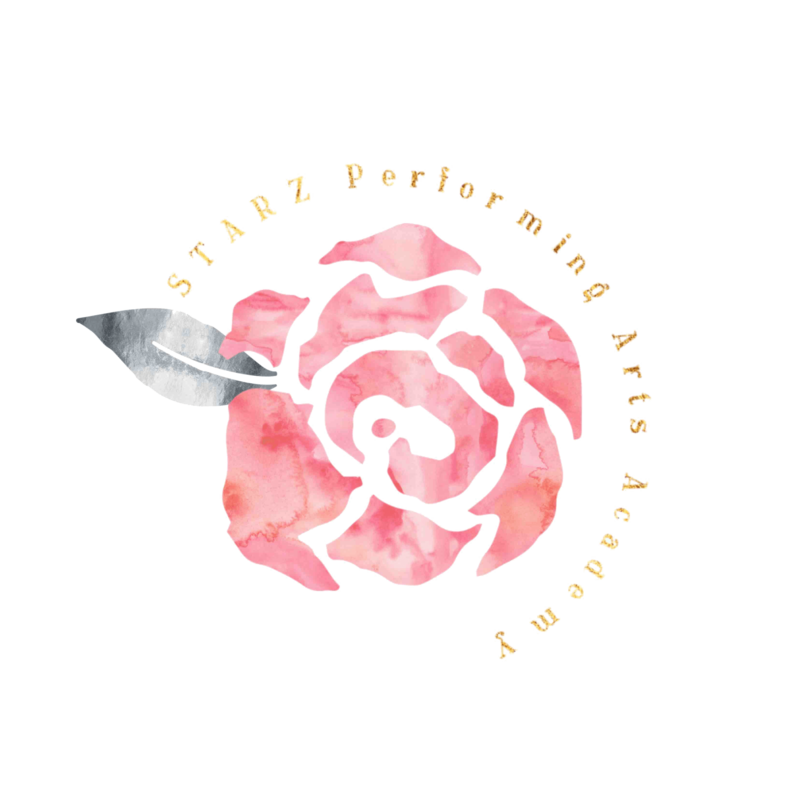 All STARZ Competition Team members are chosen by audition or invitation only and must complete pre-requisites for the Company. Space in STARZ Apprentice Program is Limited & by Invitation Only. Classes are subject to change due to availability.